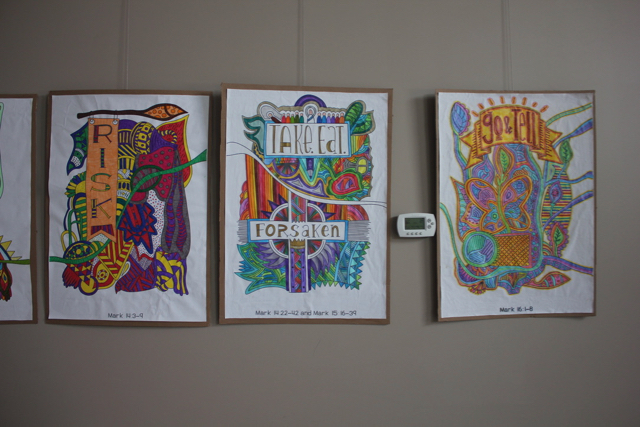 Illustrated Children’s Ministry is a company that provides colouring posters of all sorts and seasons. 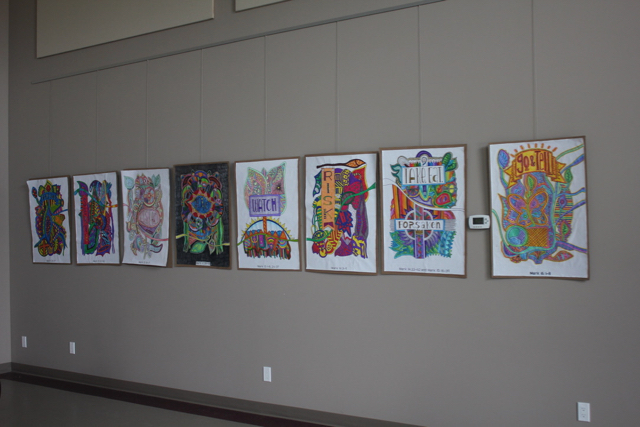 We purchased a set of Lenten posters and found lots of willing hands to colour them. 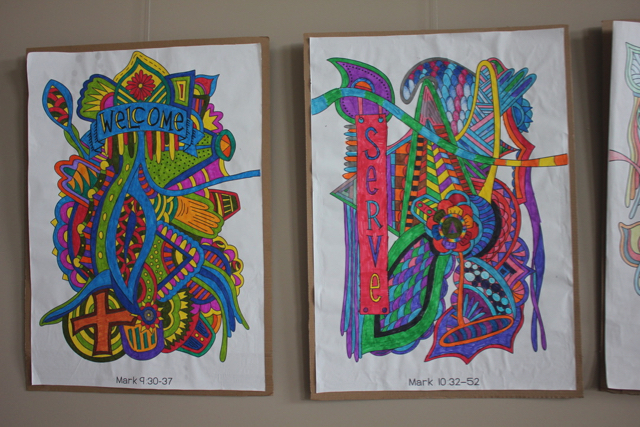 Thank you to the ladies, families and Sunday School classes that coloured them so beautifully. 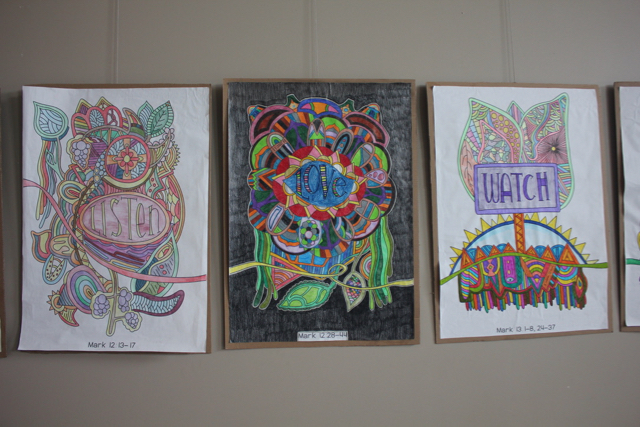 Such a variety of styles and colours, fitting art for this season of Lent. Sunday at the River! Sunday at the River!